Brunson Defeats Cancer For The Sixt Time! Posted on Tuesday, April 19, 2016 by "T". Read more » Brunson Defeats Cancer For The Sixt Time! Posted on Thursday, March 21, 2013 by "T". 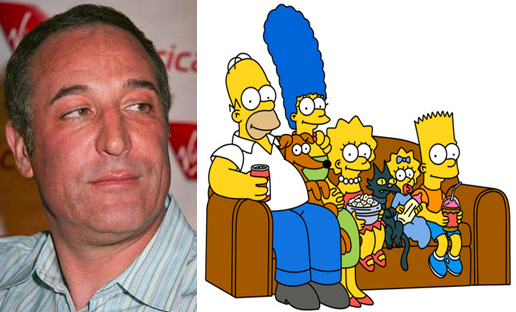 Sam Simon has written, produced and directed many popular TV shows (The Drew Carey Show, Cheers etc) in his life, but he's best known for developing the animated comedy series The Simpsons in 1989, along with Matt Groening and James L. Brooks. When it comes to poker, he was a regular at the World Series of Poker of poker (6 cashes in total) between 2007 and 2011; he appeared on a 2009 episode of High Stakes Poker and has been married to poker pro and actor Jennifer Tilly, who's married to Phil Laak now. Posted on Wednesday, February 20, 2013 by "T". 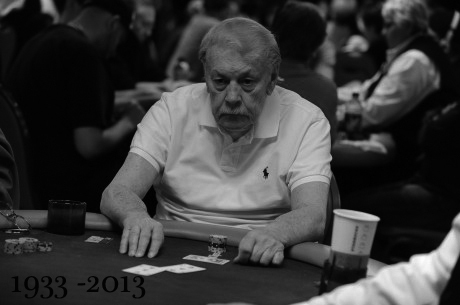 American poker profile Gerald Hatten "Jerry" Buss has passed on. In 2012, Buss was in hospital for several months with an undisclosed intestinal problem. After being hospitalised at Cedars-Sinai Medical Centre with an undisclosed form of cancer, he died of kidney failure at 5:55 a.m. on February 18, 2013, aged 80. Posted on Friday, February 15, 2013 by "T". 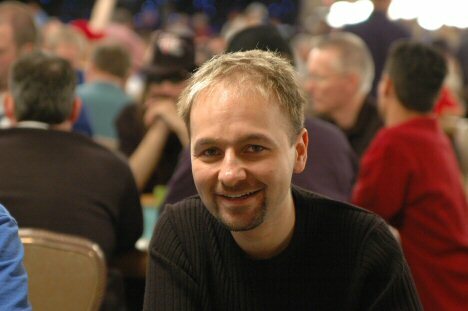 On Sunday, Daniel Negreanu started a mission to raise $100,000 in seven days to help The Children of St. Jude. Daniel promised to match every donation received (up to $50,000 total) and invite 4 persons who donated at least $2,500 to dinner with him in Las Vegas, followed by a poker lesson/fun evening at his house. Some sad news. 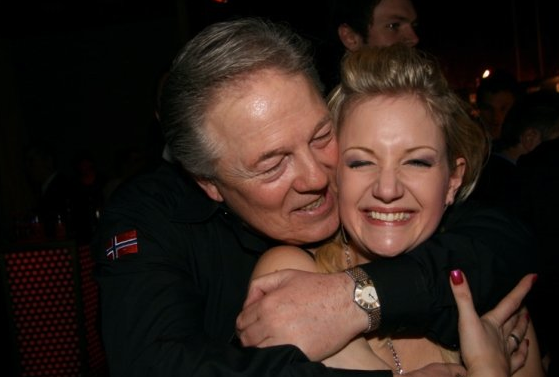 The Norwegian poker veteran Thor Hansen, 64, has been diagnosed with terminal cancer and probably only has another 2 years left to live. Hansen received the sad news recently and doctors have told him that the cancer he has is untreatable. 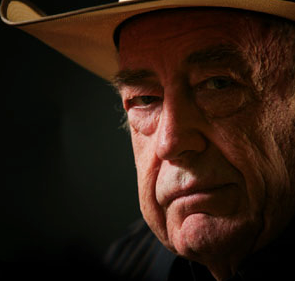 "I don't count on dying tomorrow", Hansen said in an interview with Norwegian Verdens Gang. "I have to fight and we'll see if I can win another good poker hand"
WSOP Champion: "I had cancer when I was four-years old"
Posted on Tuesday, June 14, 2011 by "T". 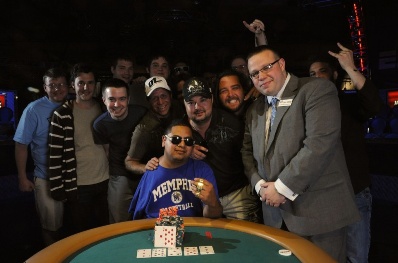 A couple of days have now passed since 26-year-old David Diaz beat a field of 1,339 players and took home the 2011 WSOP No Limit Hold'em Triple Chance title for $352,208. But this was far from the biggest achievement in his life - as a kid, he was diagnosed with cancer and had small chances of surviving. Read more » WSOP Champion: "I had cancer when I was four-years old"